Bedroom. Kitchen. Living room or bathroom. If you have a room, there’s a Sonos wireless speaker that will sound great in it. 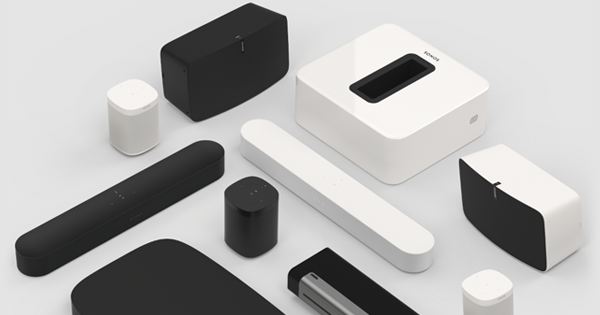 Add One to your Sonos Home Sound System. Easy setup. A range of options. 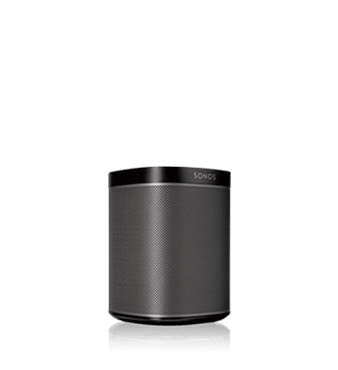 Sonos wireless speakers are simple to setup and use. Plug in the power cord. Download the free app. Connect to your WiFi network. In minutes you’re streaming all the music you love. Whether you choose One, Play:1, Play:3 or Play:5, Sonos wireless speakers will make your music sound great. In any room of your home. Want to enjoy your favorite music in crystal clear, high fidelity stereo? You can turn two matching Sonos speakers into a stereo pair using the free Sonos app. They’ll become dedicated left and right channels, delivering that clean stereo separation that gives your music amazing depth and range. Want to add music to another room? Just tap on the app again –– your One, Play:1, Play:3 or Play:5 pair goes back to working independently. Adding a Sonos Sub to your system brings the deep bass out. 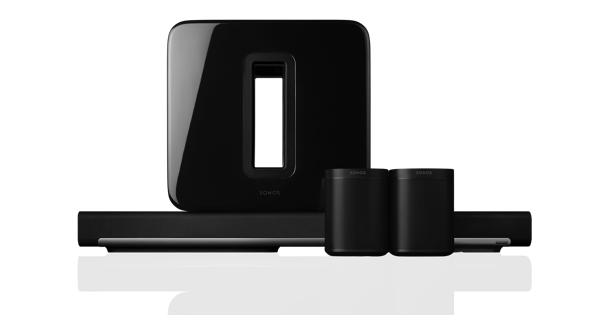 The Sonos system dynamically optimizes the other wireless speakers working with Sub for the richest listening experience. One, Play:1, Play:3 and Play:5 automatically deliver high and mid-range frequencies, while Sub booms out the bass. Bluetooth is a short-range wireless solution that works by pairing a bluetooth speaker to a smart device to access music. Because your smart device and speaker need to be physically close to each other, the wireless range, expandability and control of a bluetooth connection can be limited. 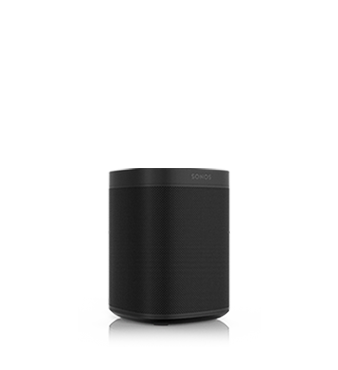 Sonos wireless speakers connect to one another over the existing WiFi network in your home. WiFi has greater range and works with multiple devices. Sonos allows playing different music to each speaker or the same music (in sync) to all speakers. You can control any Sonos speaker via the Sonos App on your computer, smartphone or tablet, etc. To compare the differences between Sonos and Bluetooth, visit www.sonos.com/sonos-vs-bluetooth. How do I choose between a Play:5 and a stereo pair of Play:1s? No, but they're all light and portable. As long as there's an outlet, you've got Sonos. The speaker units that we sell, the Play:1, Play:3 and Play:5, are not weather-rated. They can certainly be moved outside, but they are not designed to live outside unless they are in a covered space. 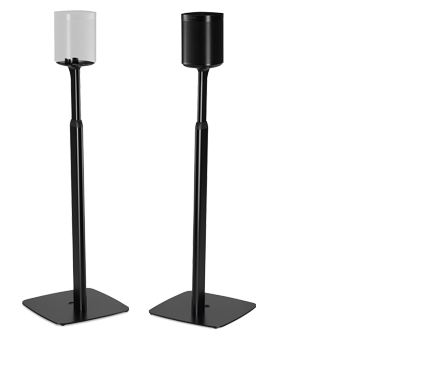 If you are looking for a permanent outdoor zone of music, you can use our Connect:Amp unit with traditional weather-rated speakers.